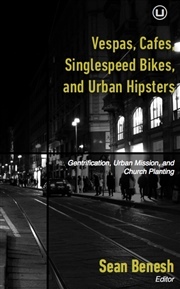 For too long church planting literature and training has been primarily focused on starting churches in low-density parts of our cities predicated upon auto-based commuting patterns. However, the reality of the global city is that millions upon millions of people worldwide do not live that kind of lifestyle. 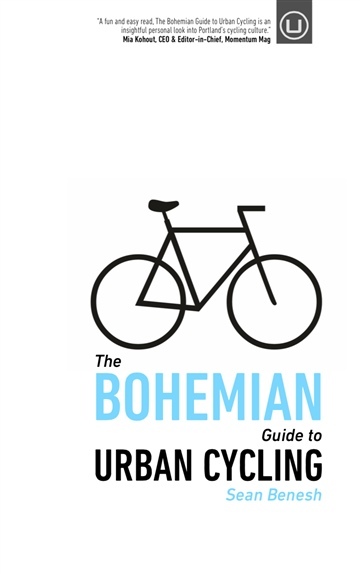 Rather, life revolves around getting from Point A to Point B via on foot, bicycle, or public transportation. What would church planting then look like with those common transportation realities? 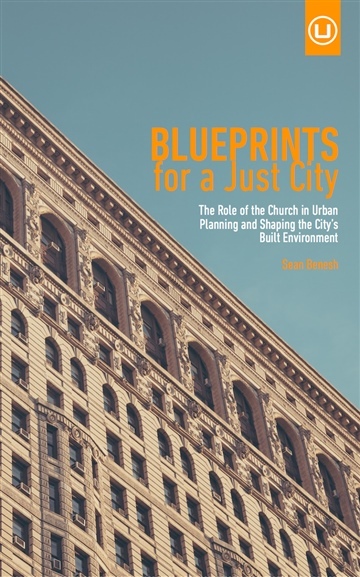 Instead of basing strategies and methodologies on a car-based lifestyle, The Multi-Nucleated Church reduces the scale to walkable neighborhoods, districts, city centers, and central cities. The common denominator is truly high-density urban contexts. 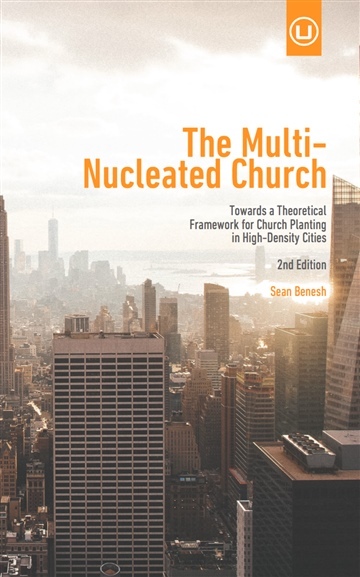 The Multi-Nucleated Church explores the theoretical framework of constructing an ecclesiology that finds its home in the multi-nucleated high-density mega-global city. 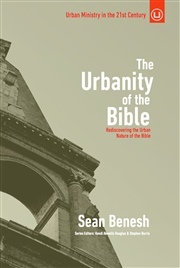 "Sean Benesh is a practitioner who is also doing theological work - and in the fastest growing, most complex human environments in our world. Moreover, he loves the city and understands the nuance of place. His analysis contributes to a more effective and incarnational engagement for the church. Thanks Sean!" 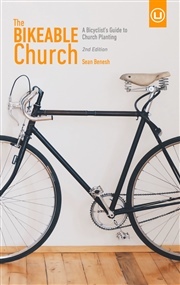 "Dr. Benesh is helping lead the conversation in urban church planting. 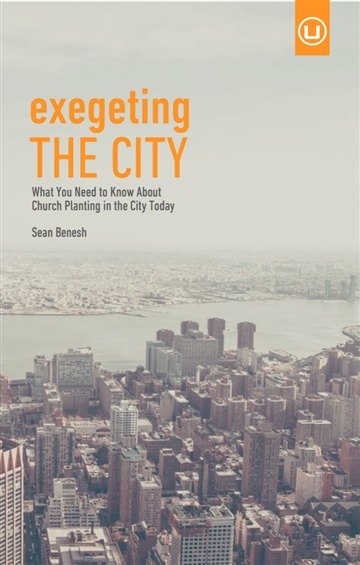 This is a must read for those considering the future of church planting in a multi-nucleated urban context. The walkable church is here. 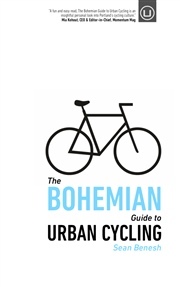 Let Sean's word in this book serve as your personal Urban City Guide." "Without question our future is an urban future and all of life will be impacted as a result. 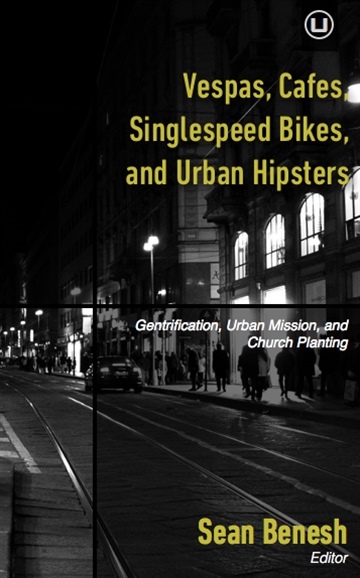 For years urban missiologists have been telling us that our church planting methodology will need to adapt to the urban environment, but few have ventured forward with ideas about how to go about doing this. In this book, Sean Benesh has done just this. 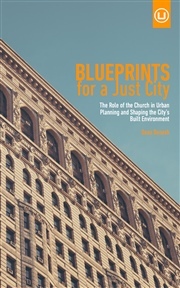 He brings a cogent understanding of cities together with a passion for vibrant churches to be started in cities." "Sean Benesh points out the logic of strategizing church planting efforts around public transportation networks in the multi-nucleated urban environment. On the neighborhood level he demonstrates the importance of pedestrian-oriented design in enhancing connectivity, building community as well as diversity and equity. I commend Sean for studying contemporary urban design and having it impact the conversation about urban church planting."